Whether you're on an urban adventure or getting out of town, this modern, fun-loving hatch is the perfect companion. 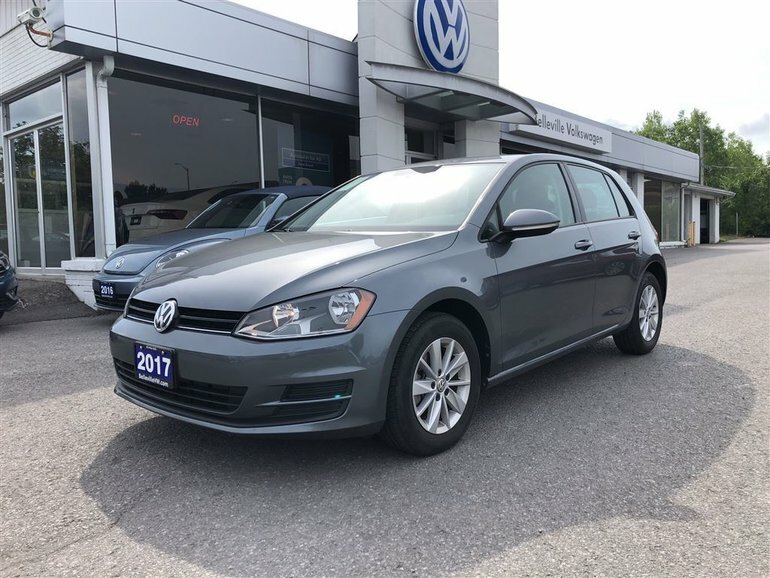 This 2017 Golf has 29,000km and is equipped with heated seats, alloys, Bluetooth, manual climate control, USB audio output and more. Former daily rental with clean CarProof. 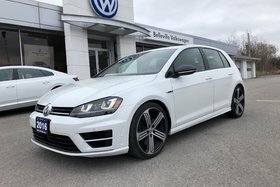 Contact Belleville Volkswagen 613-966-3333 or info@bellevillevw.com. 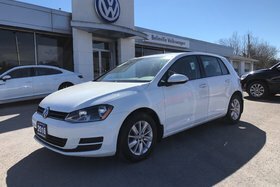 We have a great selection of previously enjoyed Volkswagens. We are proudly serving Belleville and the Quinte Region for over 27 years. Come and see why our people make the difference. 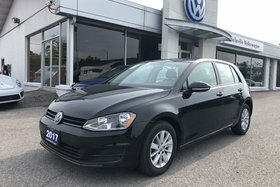 Belleville Volkswagen is one of the proud recipients of the 2017 Wolfsburg Crest Club Award. 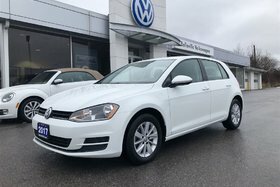 Interested by the 2017 Volkswagen Golf Auto Trendline+ No Accidents - Former Daily Rental?